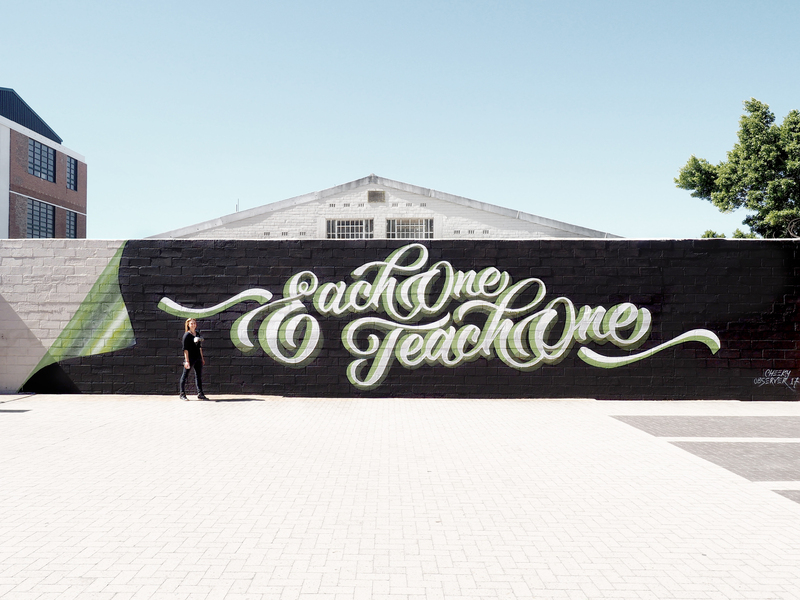 "Each One Teach One" - Cheeky Observer's mural for the 2017 International Public Art Festival Cape Town (IPAFest). 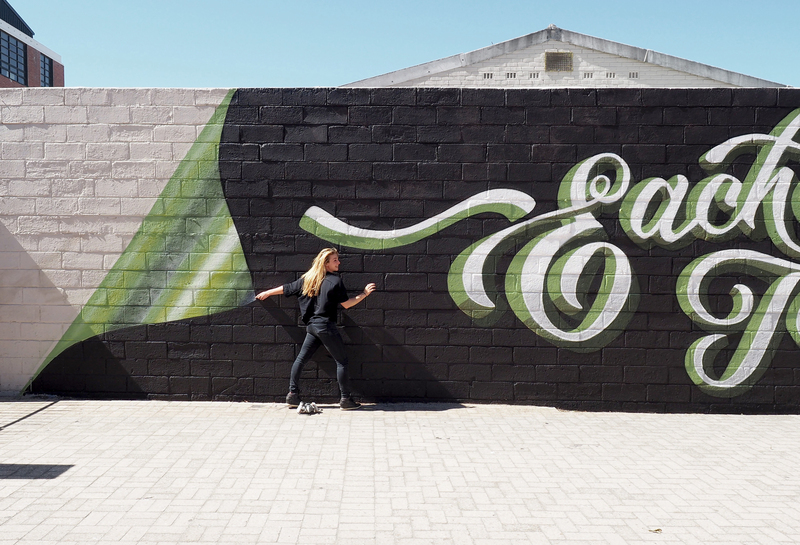 My mural for the 2017 International Public Art Festival Cape Town (IPAFest). 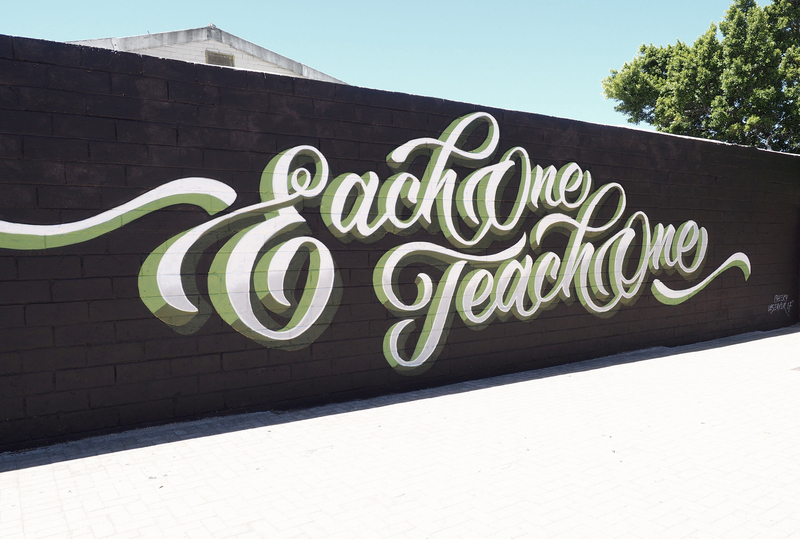 “Each One Teach One” is a concept which speaks to the power of education in its ability to solve so many of the world’s problems. It was the philosophy the political prisoners of Robben Island lived by during their sentence in the time of apartheid in South Africa. To me, this idea still bears such incredible relevance today, as we stand on the brink of fighting for equality between nations, and between humans and the natural environment. I believe we need to consciously share our knowledge with those in our circle of influence, and possibly even go one step further to try and bring education to those who might not readily have access to it. 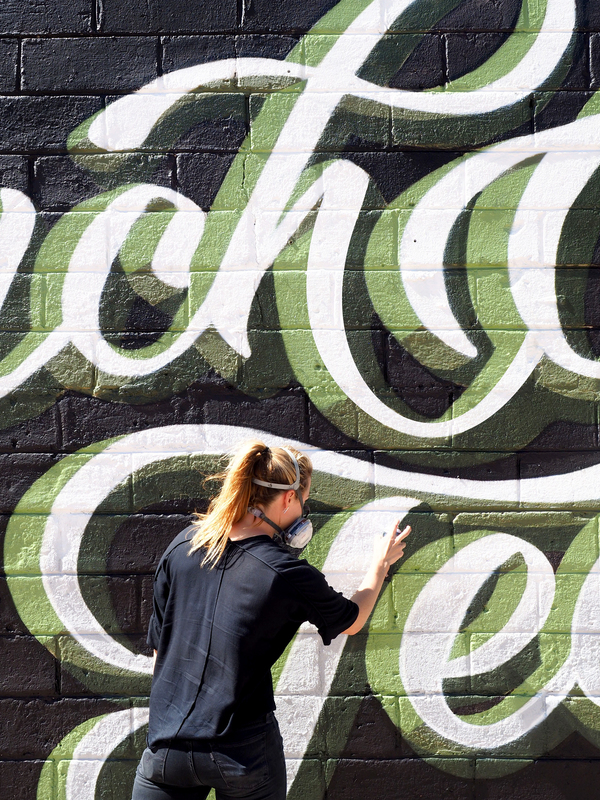 The strength of many minds combined is the seed which will nurture positive change.